4 hour Big Sit led by Chuq von Rospach in the Palo Alto Bayands. Click the button above to register, or the button to the right to donate to Birdathon. 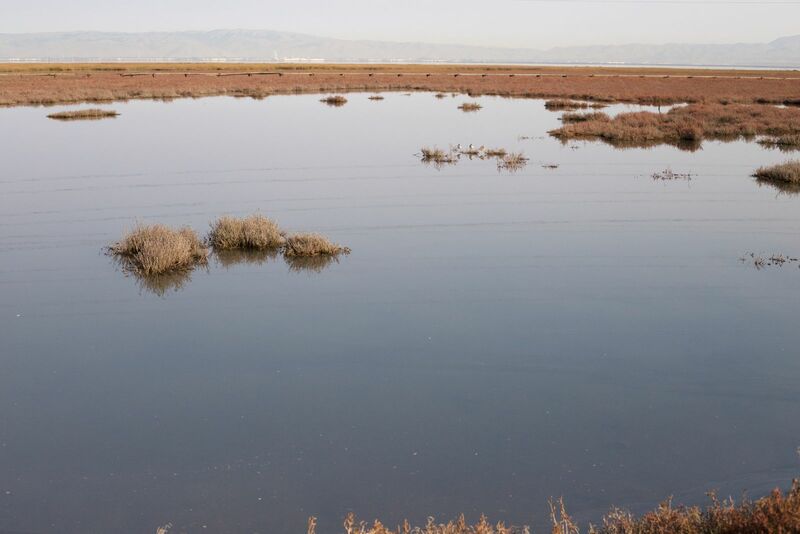 Join us in a big sit amidst the Palo Alto Baylands as we keep a weather eye out for the waterfowl, shorebirds, and wetland songbirds that call the South Bay home! Big sits are stationary watches, so they're a perfect way to get started birding. Please note that you do not have to attend all 4 hours of the event to take part - stopping by for just an hour or two is fine.